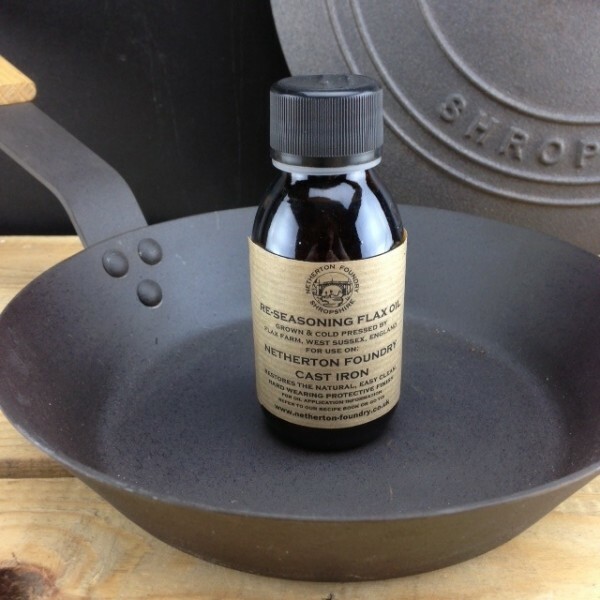 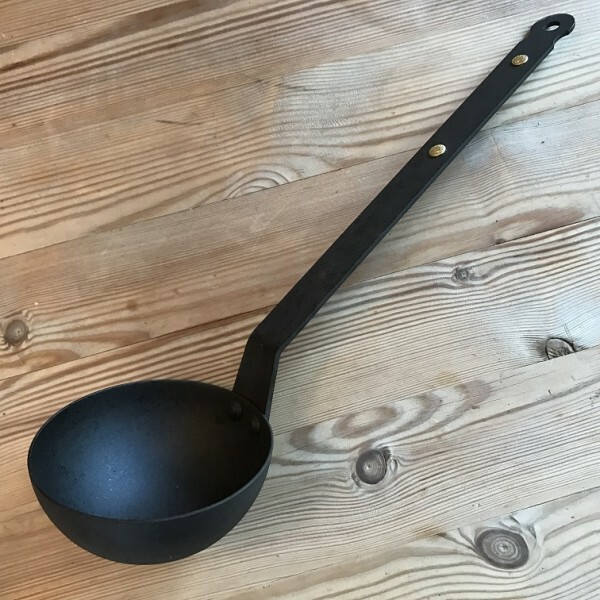 The lid is pre-seasoned with flax oil for a natural non-stick finish. 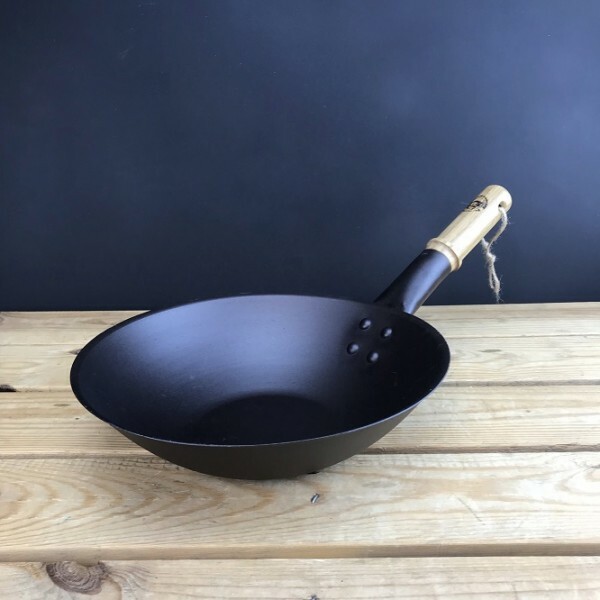 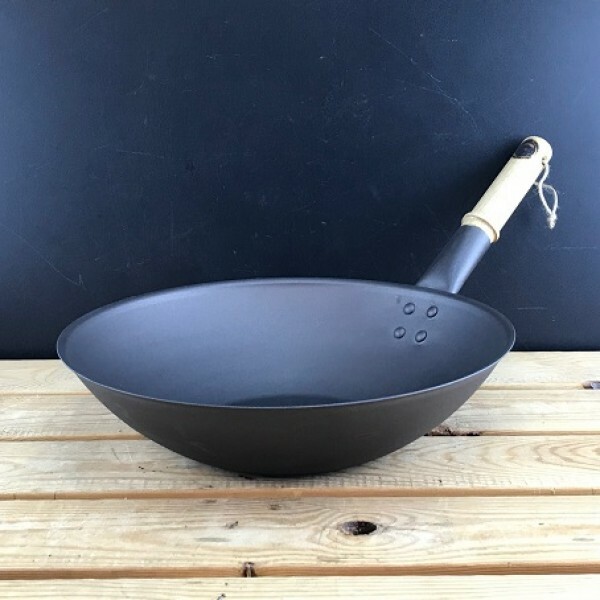 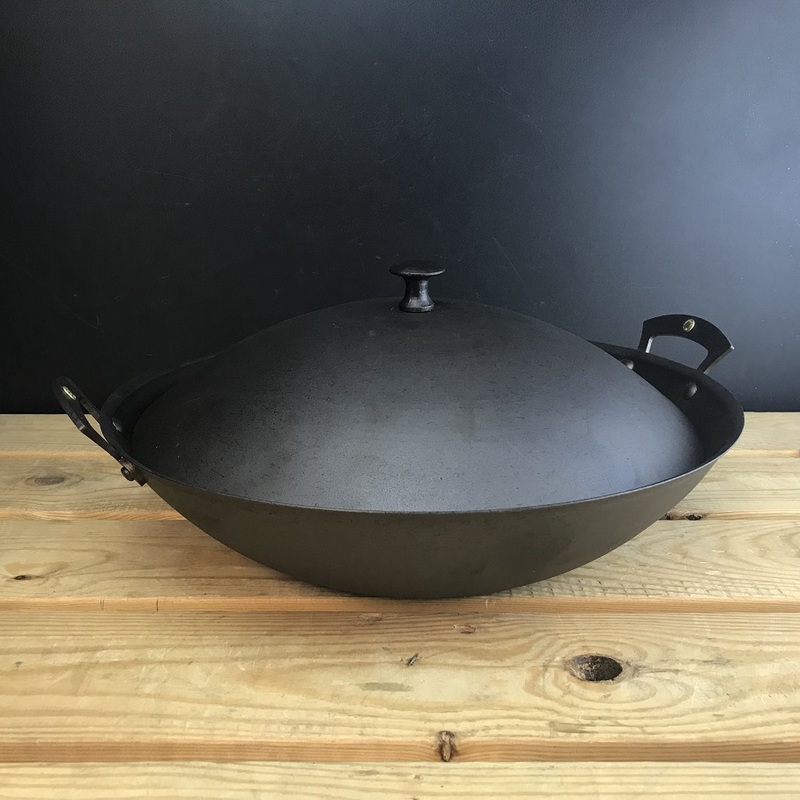 Durable 99.1% pure spun iron wok lid with cast iron knob. 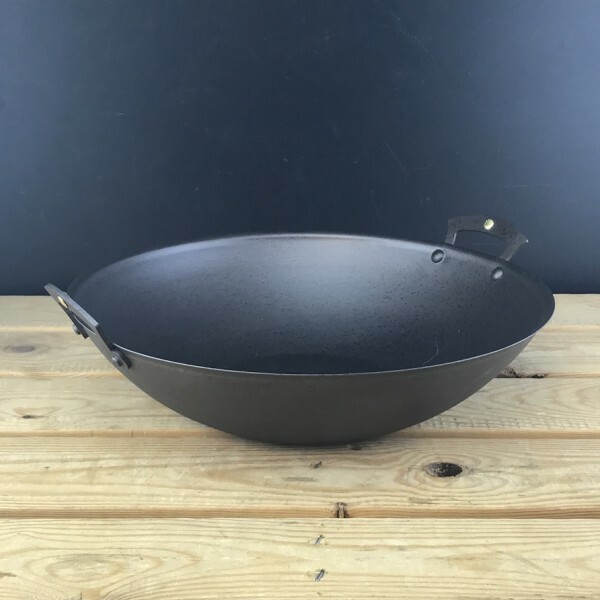 This wok lid does not have a vent hole. 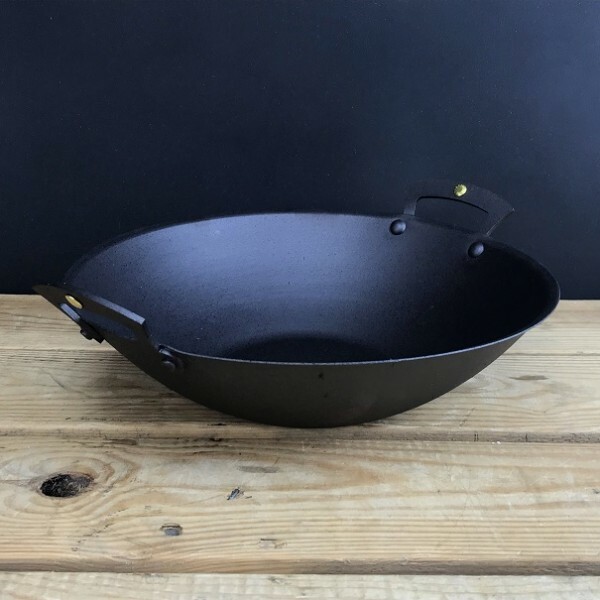 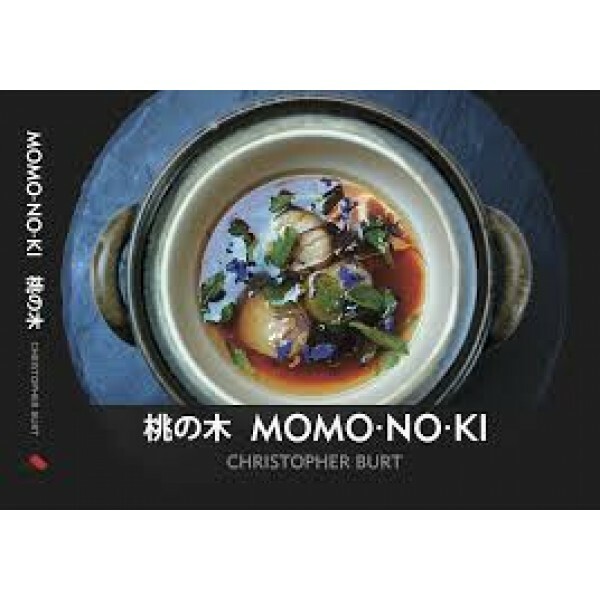 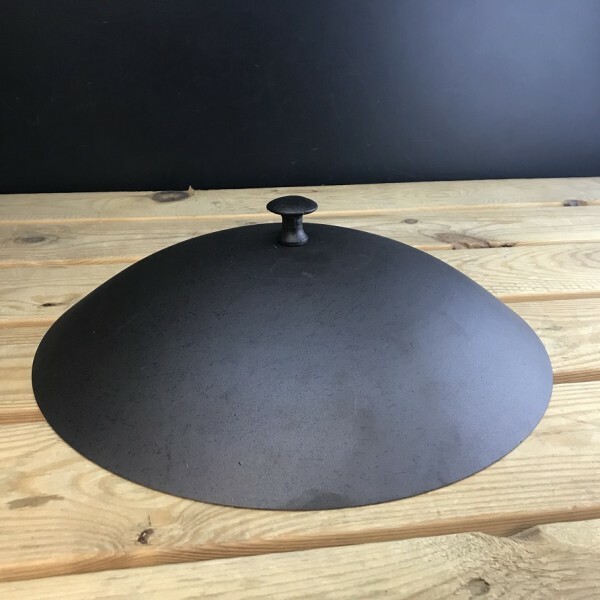 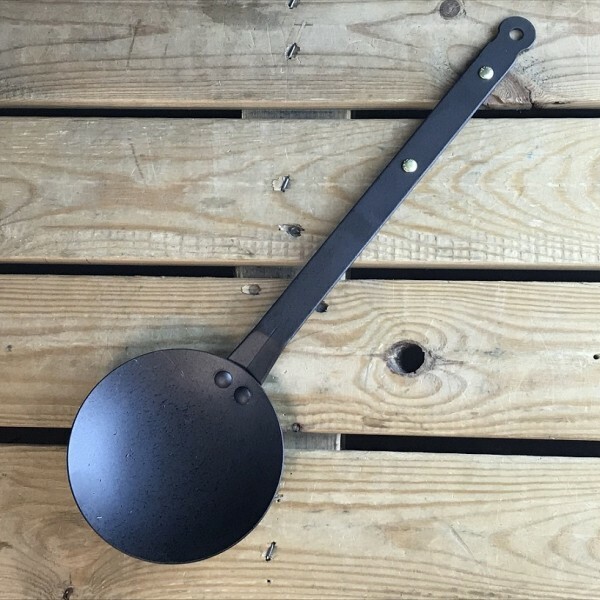 Why choose a pre-seasoned wok lid?